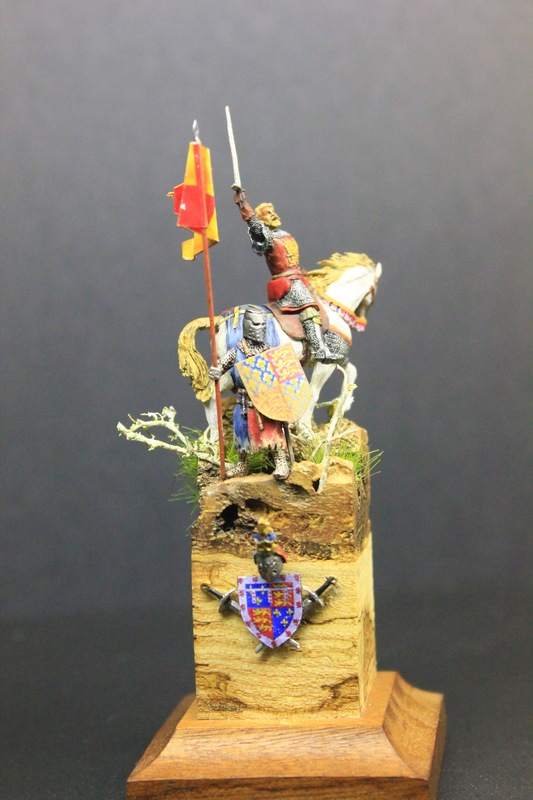 Gallery and comments » 1/72e: The King Richard ! 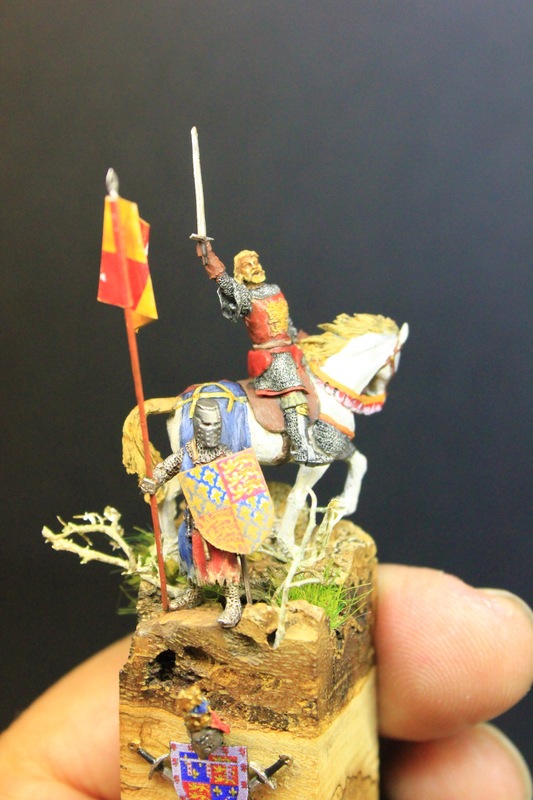 1/72e: The King Richard ! Plaisir de la semaine ! 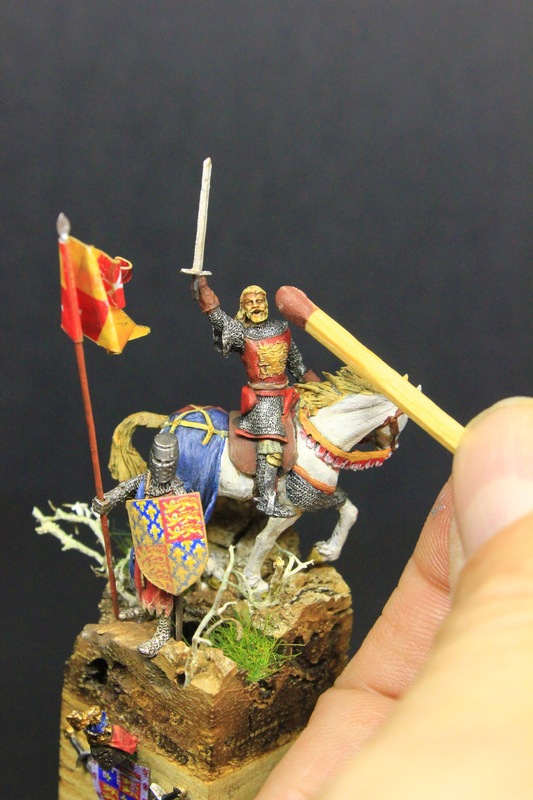 Un petit dioramas assez génial avec que deux figurines. 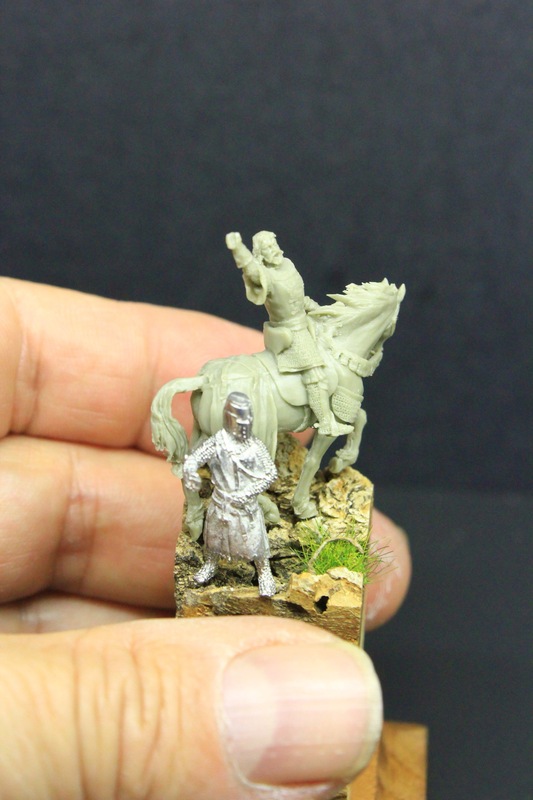 A small pretty awesome dioramas with two figurines. 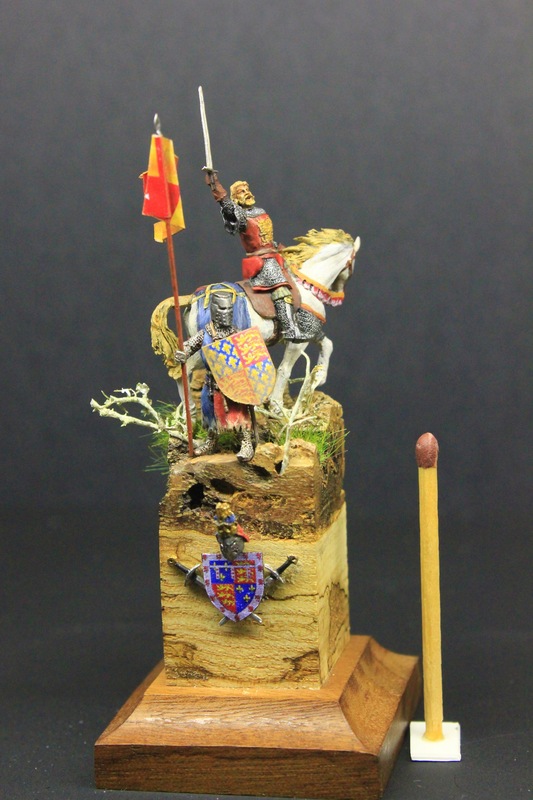 RE: 1/72e: The King Richard ! Even the face is well done. Thank you all for your nice little strong messages ! 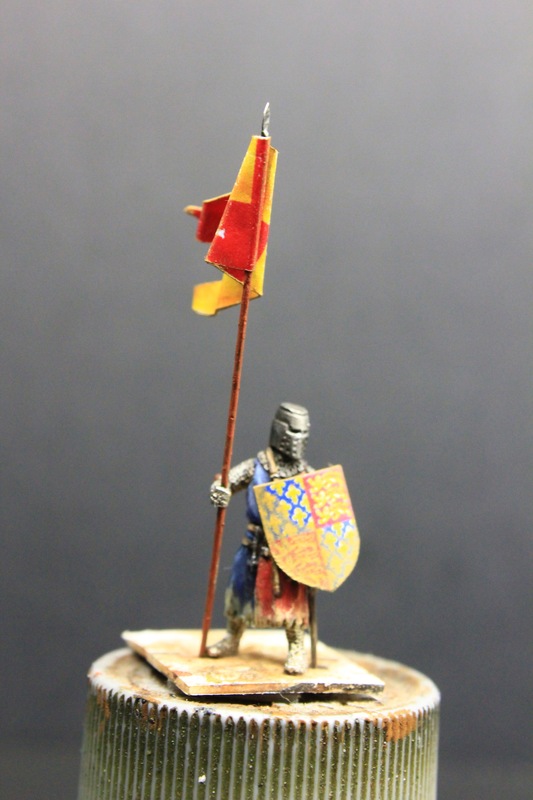 May I ask whether the lions and lilys on the shield are decals or they are freehand paintings, please? Thank you for the info, Valdemar! 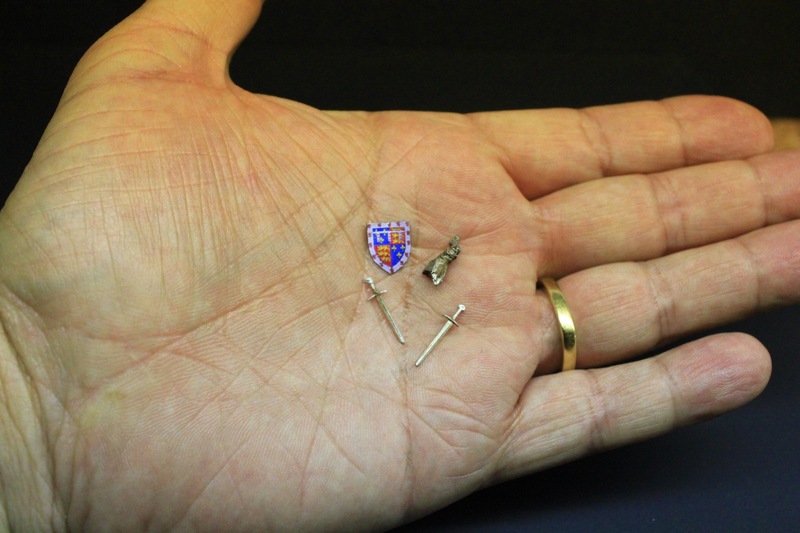 So do the figures belong also to your product line?